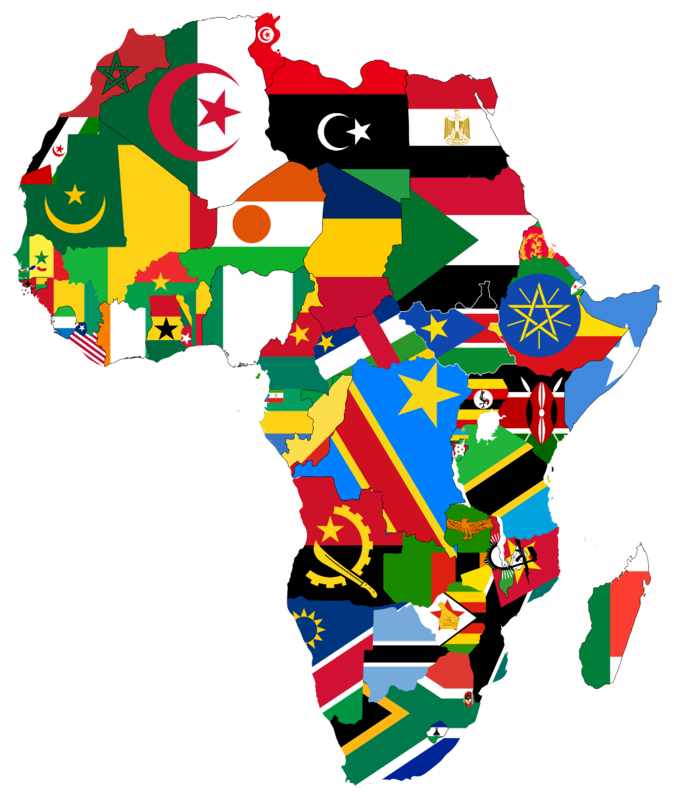 Africa Top Level Domains Organization (AFTLD) is the association of country code Top Level Domain registry (ccTLD) managers in the Africa Region. 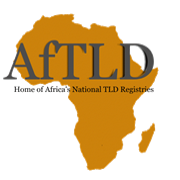 The main objective of AFTLD is to provide a forum for ccTLD managers from the Africa Region to discuss issues regarding management of ccTLD registries. 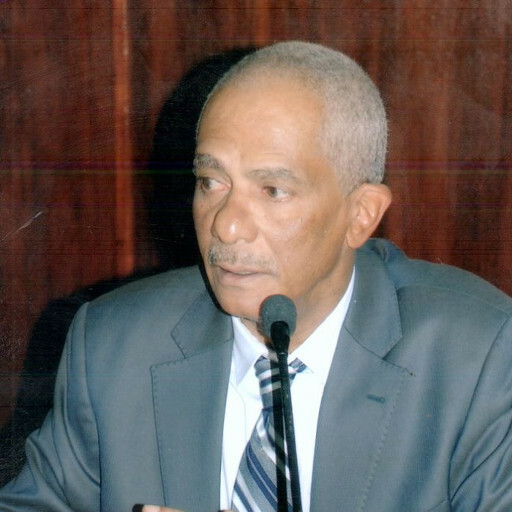 AFTLD then presents their common position on key global issues in the Domain Name System (DNS) industry in International meetings . AfTLD membership is opened to all ccTLD operators in the Africa Region and associate membership to all organizations who qualify in line with Section 9 of the AfTLD Constitution. Enhancing ccTLD Management in the African continent.